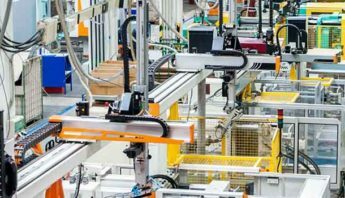 Phoenix, Arizona, September 4, 2018 – AB&R® (American Barcode and RFID Inc.), a nationwide provider of proven supply chain solutions, recently released a series of podcasts. 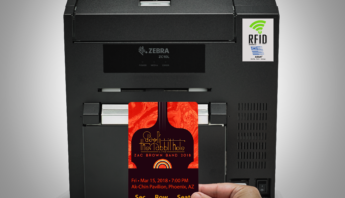 The podcast, AB&R® and The Connected Supply Chain was created for business professionals across all industries that are looking to improve productivity and efficiency with barcode and RFID technologies. The summer series includes three podcasts with guest speakers from the industry and subject matter experts discussing a variety of topics. 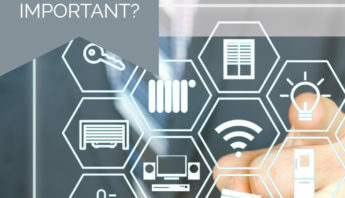 Some topics include common supply chain challenges and the best way to solve them on a budget, best practices for tracking products and assets, the necessary processes needed to ensure a successful implementation, and the most important things to consider for upcoming changes in technology for business. Introductory topics in season one are comprised of the basics of Radio-Frequency Identification (RFID), and how the changes in popular operating systems today will influence businesses in the future. AB&R® has confirmed a schedule for season two with podcast discussions expanding further into barcode, RFID, and compliance standards. Listen to all of the summer series podcasts now. 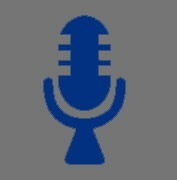 Podcasts are available on several platforms including, Apple iTunes, Spotify, Google, and more. 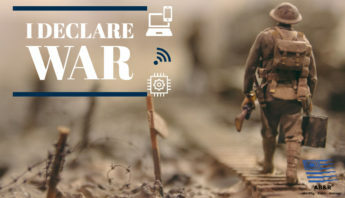 For complete details visit www.abr.com and to submit your topics for consideration in our podcast, please email yoursupplychainguy@gmail.com. 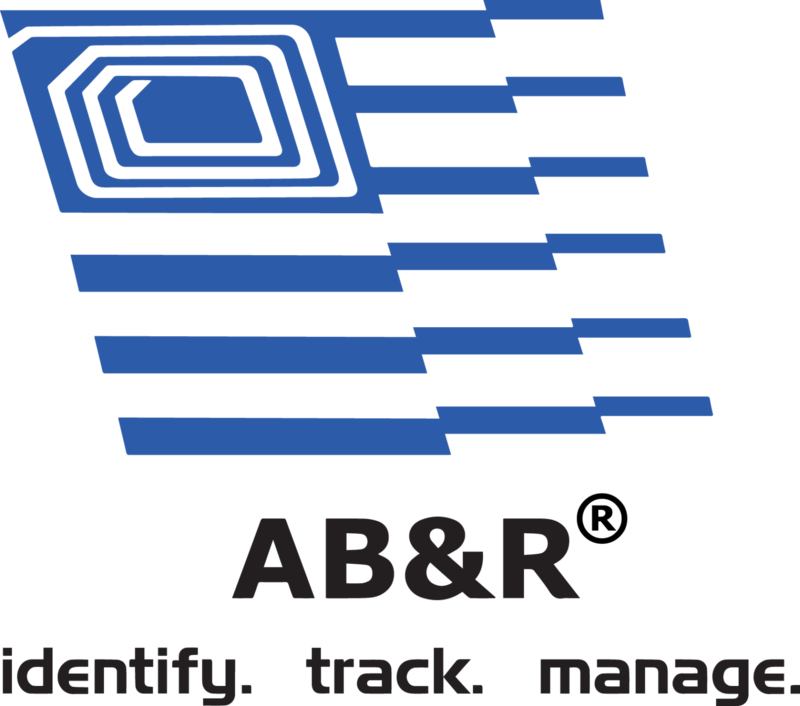 Since 1980, AB&R® (American Barcode and RFID) has been a nationally-recognized integrator of proven solutions that drive efficiency and productivity in the supply chain. 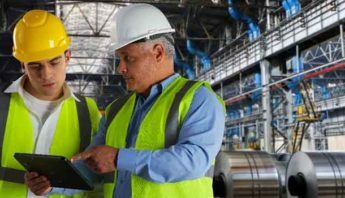 Those solutions include asset tracking, inventory management, workforce mobilization, wireless networking, and the managed services to support them all. For further information about AB&R®, please visit www.abr.com.